Hi, Im new to the forum. My name is Bruce i live in South Australia, Australia and have recently bought a 1978 Y88 SE Trans Am. 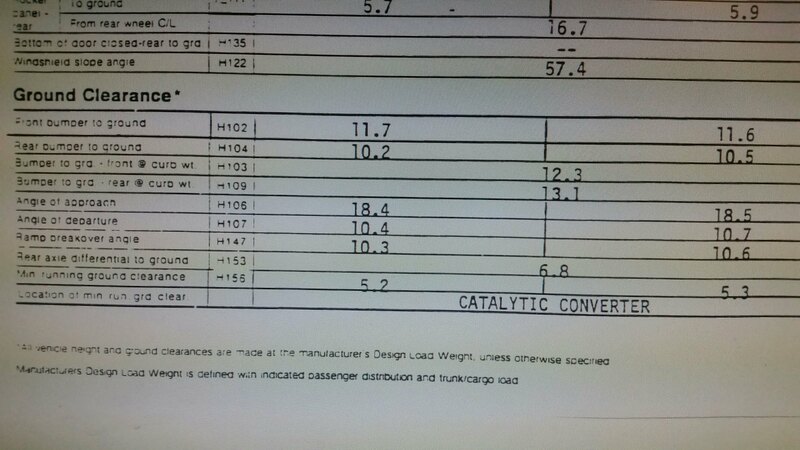 Im having a lot of trouble trying to find out what the factory ride heights are supposed to be? my car has the WS6 suspension, and i may be a bit boring but i just want to return it to the factory heights. a lot of the suspension is original and i suspect has sagged a bit, can anyone help. Thanks. Welcome, Bruce. It's not so easy to get a straight forward answer on this, as you probably found but here's what the factory lists. Naturally, there would be slight variations between models with different options and even identical models, use it as a guide. 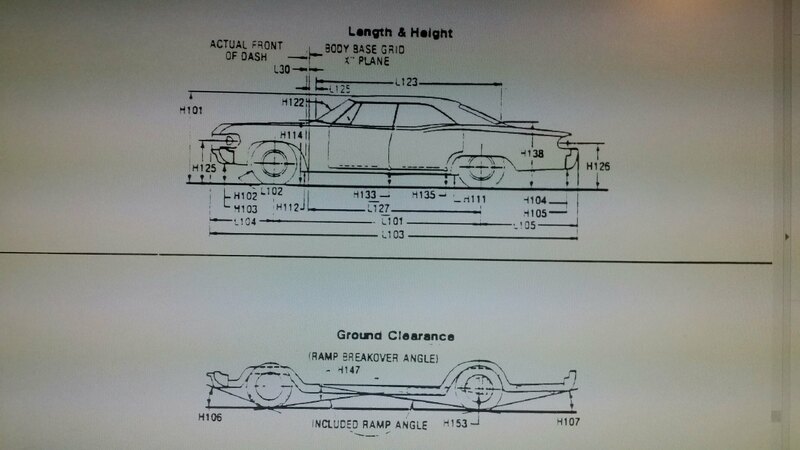 H102/H104 appear to be front and rear measurement points for bumper cover mounting faces to ground. No worries, happy to help, I was digging out that diagram and uploading it anyway.